New members can join until the second session. The Grief Recovery Method is a workshop composed of seven 90-minute weekly group sessions to take the specific steps necessary to heal after loss. Are you looking for a way out of the pain of grief? Has the wind gone out of your sails, robbing your energy for daily responsibilities? In this 7-session Grief Recovery Group you will learn why the words of well-meaning friends and family immediately following your loss may not have felt comforting, and why these words may have even made you angry or contributed to feeling depressed or sad. Break out of the painful isolation of grief to join a supportive, confidential group seeking the same goal in this grief recovery outreach. Often after a major loss you may be more acutely aware of previous losses from over 43 identified types of losses that cause grief. 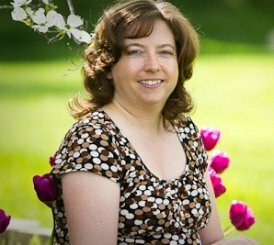 Using The Grief Recovery Method you will learn how cumulative loss affects your current grief situation and how to deal with it. 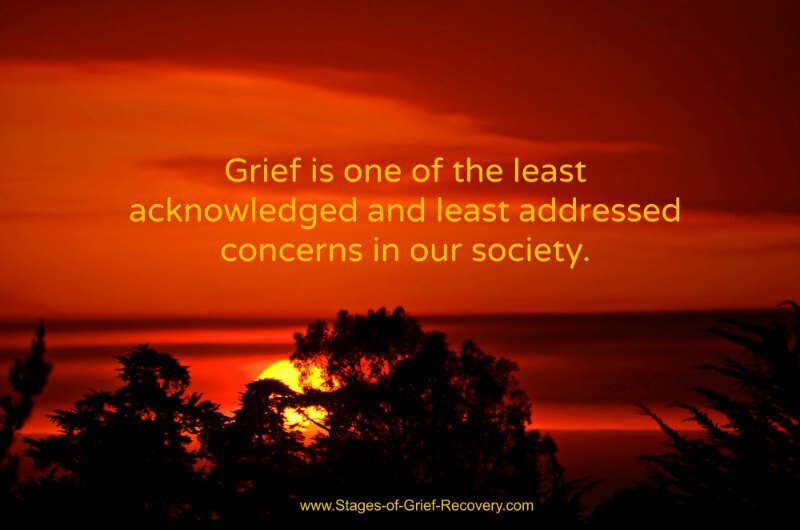 Some groups or classes give you a lot of information about grief, but do not provide the space for you to process your loss. Other support groups let you talk about your pain, but don't give you a ROAD MAP for how to find relief. You will not only learn ABOUT grief, but you will also take the specific steps necessary to complete your grief. You will have an opportunity to release any guilt and regrets that have bothered you about your loss. Please complete the form below to register or request more information. There is no obligation with completing the form. I'll just send you more information by email. You will also receive my free email newsletter. Upcoming workshops and presentations will be announced there. In the Metro Detroit area Individual Grief Counseling is also available using The Grief Recovery Method at my Troy, MI office . Call (248) 929-5354 for a free consultation. Click the video link below to hear from the founders of The Grief Recovery Institute about how these steps help those who are grieving. The Grief Recovery Method® will guide those who wish to resolve their loss issues and move beyond their grief to a richer quality of life. As a result of participating in this program your life may become more enriched, more alive and more fulfilled than ever before. This 7-session program will be conducted by Debbra Bronstad, LMFT and Certified Grief Recovery® Specialist. This format has been developed by Russell P. Friedman, Executive Director, and John W. James, Founder of the Grief Recovery Institute, and authors of The Grief Recovery Handbook—The Action Program for Moving Beyond Death, Divorce and Other Losses. The Grief Recovery Method® and Grief Recovery Institute® are registered trademarks of the Grief Recovery Institute®.